We offer the best quality, services, and prices of anyone around. Please take a minute to read what some of our wonderful customers have to say about us. “Mr. Chaabavi was called to provide us with an estimate for siding our home in May of 2007. He spent many hours with us, explaining all details of the product as well as a timeline for completion of the project. After reviewing all the information provided by Mr. Chaabavi, my wife and I made the decision to have U.S.A. Windows & Siding put new siding on our home. We also elected to have a new garage door and gutters installed as well as new, double-pane windows throughout our home.The cooperation we received from Mr. Chaabavi was outstanding. His professionalism and his caring attitude towards our home and our needs where exemplary. He was on-site each day and if any problems arose, he was there immediately to handle the situation. We could not have asked for nor found a better person to over-see the project for us. Shay goes far beyond his duty as a Project Manager to see that his customers are taken care of during the project and 100% satisfied with the workmanship during and afterwards. He is true to his word and stands behind his word; which is hard to find in the day and age. His crew are very friendly and accommodating. Our yards were kept as litter free as possible for a project of this magnitude. The crew cleaned up each day and they carted all trash and excess building supplies away at the end of the project. “From beginning to end Shay kept us informed. He explained all aspects on construction and costs. The estimate was lower than all others we received.Shay made it a point to show up and inspect the work completed on a daily basis. When I had questions, Shay would explain everything in detail. When the job was completed everything was cleaned up and removed properly. “Thank you, thank you, thank you. I just can’t express enough of my appreciation of what you have done for my home. The siding makes my house look so great. I was talking with my insurance agent and told him what I did to the house and he came by with his office staff and they were truly amazed.Your workmanship was excellent. The crew was very professional and expedient yard. Everyone who has come to my house could not believe the difference. I will continue to refer people to your company. I was very pleased with the pricing, that was an extra plus for me because I was on a shoestring budget, but I knew I had to get the outside of the house either painted or sided. I just could not see painting the outside for $1500+ and then three years down the line I have to repeat the same process. Siding was the only way for me to go. “I just want to again, express to you, how pleased we are with the Hardi Board siding you installed on our garage and the new paint job, on the entire house. Our house has never looked so nice and we have been the talk of the entire neighborhood, with everybody wanting your phone number. It is uncommon these days, for a contractor, to actually follow through with what has been promised and let me say, you’ve fulfilled all of our expectations and then some. Your crews had the utmost respect for our property, while diligently going about their business and were very respectful to the both of us. “Thank you for the outstanding job you and your workers have done to my house. The Vinyl siding, new paint and new sliding door looks amazing. I had a lot of rotten wood and trim that had to be replaced. The workmanship of your crew was great and they were very professional and friendly. They always made sure everything was picked up each day before they left and when the job was done they hauled all the materials off. Your professionalism and caring attitude towards me and my home was outstanding. You were there every day to check on things and you don’t find that anywhere else. I could not have asked for a better person to over-see the project. “If you’re looking to have some work done on your house, might I recommend U.S.A. Windows and Siding Co. The first thing you will receive is a visit from Shay Chaabavi, the president of the company. He will listen to what it is you want done on your home and then give you several options. He will do everything he can to work within your budget, while also making sure that ll work is done well, and to last. The next thing Shay will do is come to your house with his crew’s foreman to show him and explain all the work that you want done. Then, a day or two later if weather permits, the crew and all supplies needed show up and they get right to it. The crew is very efficient and they work quickly. Shay may stop by a couple times a day not to check on his crew (they don’t need to be checked on), but to take pictures of the progress being done. Before you know it the work is done completely, the crew is gone, and there is no mess for you to clean up at all. Just sit back, relax, and enjoy how your house looks. If at the end of your remodel Shay seems to feel more a friend and less like a general contractor, well that’s just part of his charm. A big thank you to Shay Chaabavi and his crew at U.S.A. Windows and Siding Co, for helping us turn our house into our family’s home. 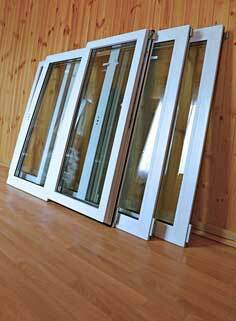 “In the Fall of 2010 I decided that it was time to replace all my windows and sliding glass door. After 3 other estimates, I decided to go with Shay Chabaavi of USA Windows and Siding and am very glad I did. Shay was very fair in his estimates and was more that competitive in his pricing. 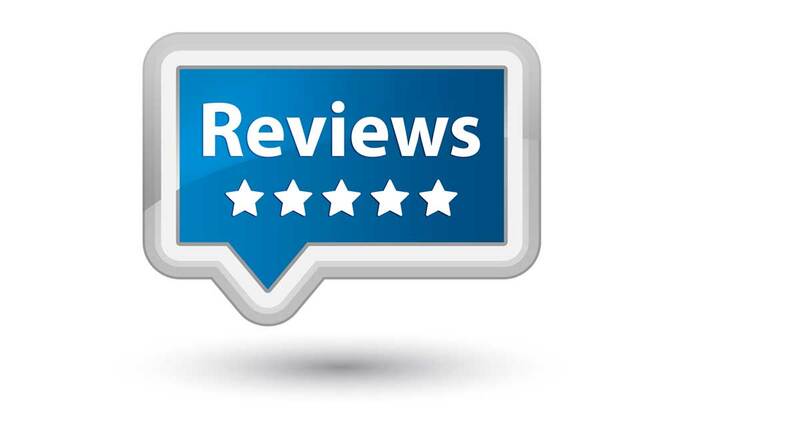 He and his staff were extremely courteous and I felt very comfortable letting them into my home. They were here when they said they would be and stayed until even the tiniest details were complete. The outside of my residence consists of red & grey brick with a beigey-drfitwood siding so I ordered the MI “Driftwood” colored Single Hung Windows. The color blends beautifully (I thought the white would be to stark) and the windows in their simplicity are perfect for functionality. In addition, I added the Low E 360 glass and Argon gas for extra insulation. So far the windows are performing beautifully and are holding up just the way they are supposed to. Also, the added insulation (argon gas & Low E 36) will help a lot with my energy bill and is very much worth the little extra in price.